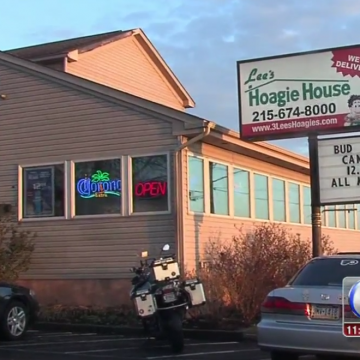 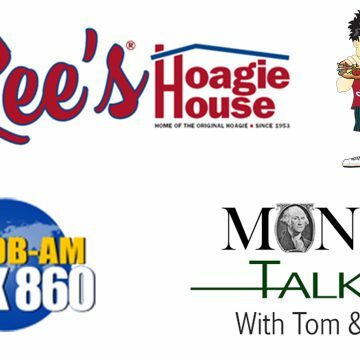 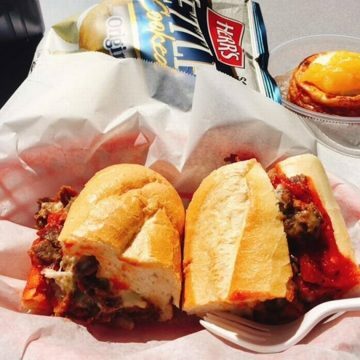 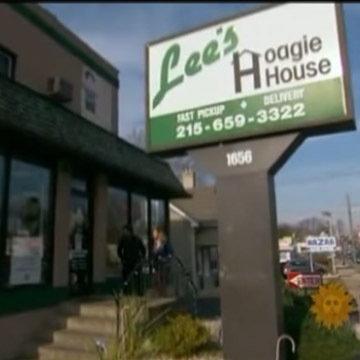 Lee’s Hoagie House has won numerous awards over the last 60+ years, including Philadelphia Magazine’s “Best of Philly,” the “Best of Bucks,” “Best of Montco,” Zagat and other various awards. 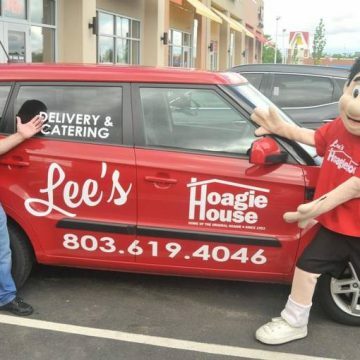 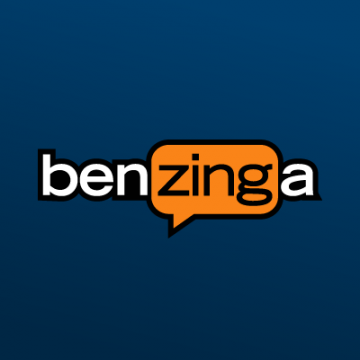 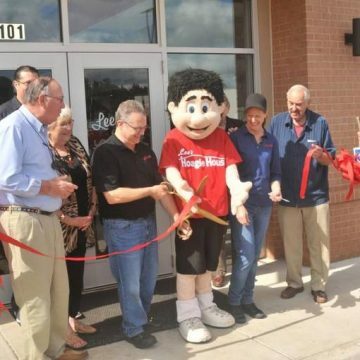 Lee’s has also been featured in many local and national news & TV programs, including “The Goldbergs” on ABC, “Til Death” starring Brad Garrett, CBS Sunday Morning, ABC News and Fox News. 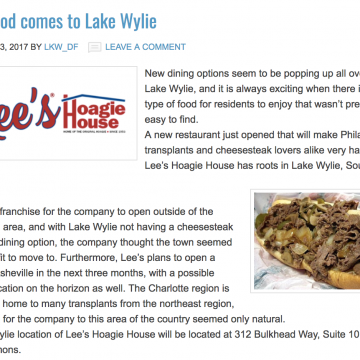 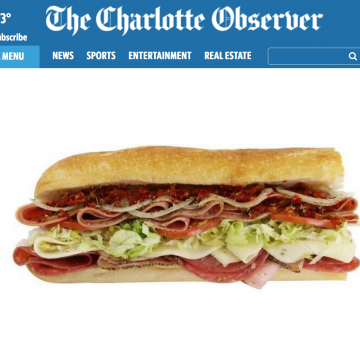 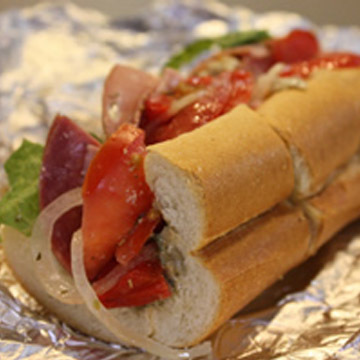 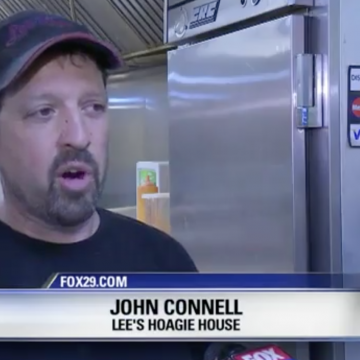 Celebrities who grew up in the Philadelphia area come home and enjoy a Lee’s hoagie! 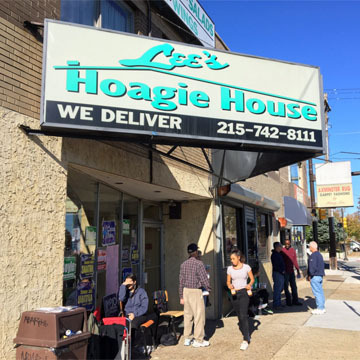 “The Goldbergs” Star Tries First Lee’s Hoagie! 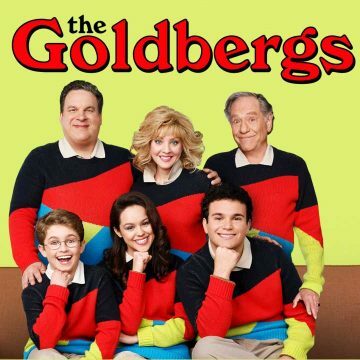 The Goldbergs Love Lee’s Hoagies!